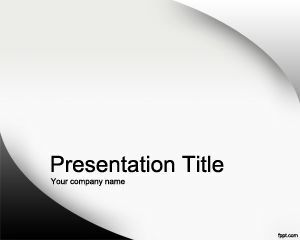 This free singularity PowerPoint template is a free PowerPoint topics presentation theme that you can download to decorate your PowerPoint presentations with a nice background. 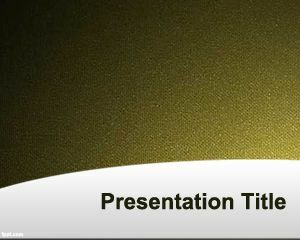 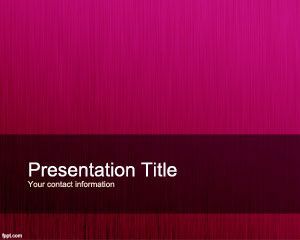 The slide design contains a purple background with a dark ribbon in the slide design and you can free download this PPT template for your PowerPoint presentations. 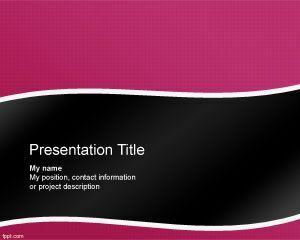 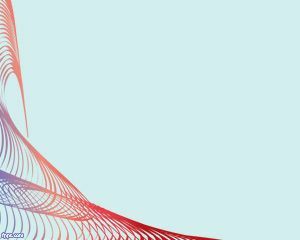 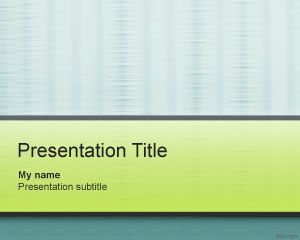 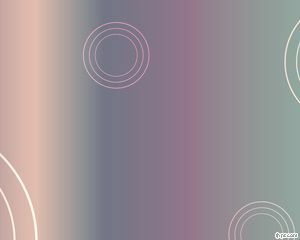 The ribbon in the slide design has a gradient effect in grey and also a border with more than 10px width.